Very fond of the Berry countryside where she spent her childhood, George Sand introduced the latest technical innovations of the 19th century to update her home in a remote part of the country far from the influence of modernity. 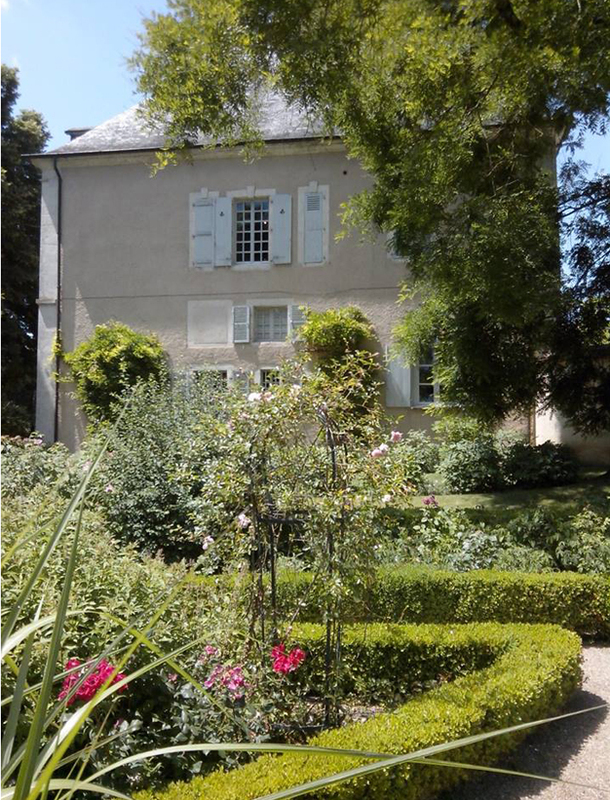 The property in Nohant was where the French novelist truly felt at home. Throughout her life, she surrounded herself with those she cherished most: her children, but also her friends from Berry and Paris, some of whom were important artists: Franz Liszt, Honoré de Balzac, Eugène Delacroix, Pauline Viardot, Théophile Gautier, Gustave Flaubert, to name a few. Nohant was also where Frédéric Chopin, one of the century's most iconic composers and George Sand's lover for nine years, also came to stay periodically. It was there that he composed a large part of his works, and perhaps his most accomplished. This house was also where George Sand did her writing. A prolific author, she dedicated a proportion of her work to her fight for socialist principles, defending republican values her entire life. George Sand was also actively involved in the attempt to put in place a democratic government in 1848. A woman of her time who accomplished great things in her lifetime, George Sand transformed her childhood house into a warm and inviting home and intense artistic breeding ground.